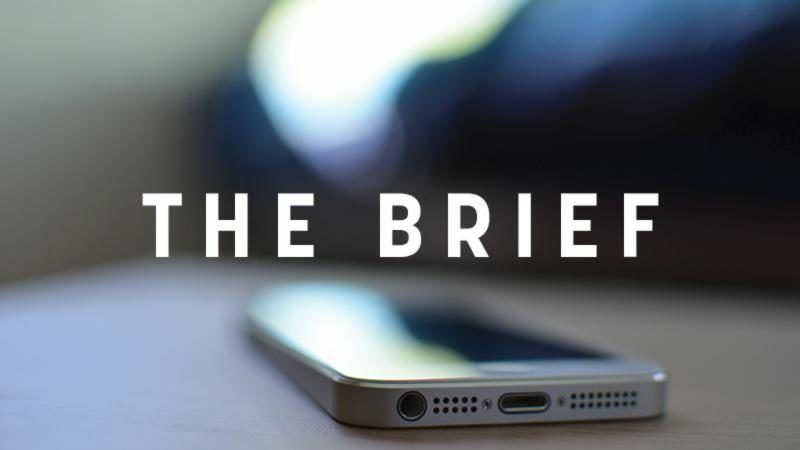 **Update – 27 March – On 26 March, EU Environment Commissioner Karmenu Vella confirmed that the Commission will launch infringement procedures against some member states during the next round of legal action in April. The European Commission will decide next month whether to launch legal action against nine member states that are accused of breaking air pollution limits, after additional information was submitted at the eleventh hour. On 31 January, EU Environment Commissioner Karmenu Vella said the “time for delaying” was over after meeting with ministers from the nine countries and asking some tough questions about their illegal air pollution levels. Germany, France, Italy, Spain, the United Kingdom, Romania, Hungary, the Czech Republic and Slovakia were all granted an extra ten days to provide extra evidence why legal action should not be the Commission’s recourse. A spokesperson for the EU executive confirmed to EURACTIV.com on Tuesday (13 February) that all nine countries had “submitted additional information” before the deadline last Friday and it is now being evaluated by officials at the Commission’s environment directorate. The spokesperson declined to comment on individual cases but indicated that a decision will be made “in mid-March” on whether to launch full-blown infringement procedures against one or more of the member states. 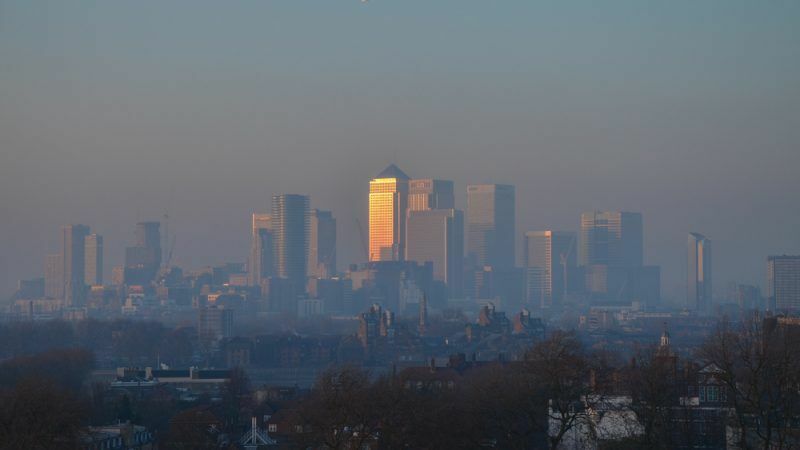 Confirmation of next month’s decision on the air quality cases came on the same day that the World Health Organisation (WHO) and the Health and Environment Alliance (HEAL) called on the EU to “take decisive action” to clean up air quality. WHO’s head of public health Dr Maria Neira told a briefing in Brussels that “awareness within the public and policy-makers is rising, more and more cities are monitoring air quality and taking action to improve it”. But HEAL Executive Director Genon K. Jensen warned that despite “global leadership” on the part of the EU, “23 out of the 28 member states are currently breaching [air quality] standards, which are, for some pollutants, already less stringent than what WHO recommends”. In an open letter to health ministers and three European Commissioners, HEAL called on national governments and the EU to make air quality and its effects a part of sectors beyond health, including climate, energy and transport. Every year around 400,000 people in the EU die prematurely because of pollution and Brussels has a number of binding pieces of legislation in place on factors like particulate matter. Legal cases have already been launched against Bulgaria and Poland. 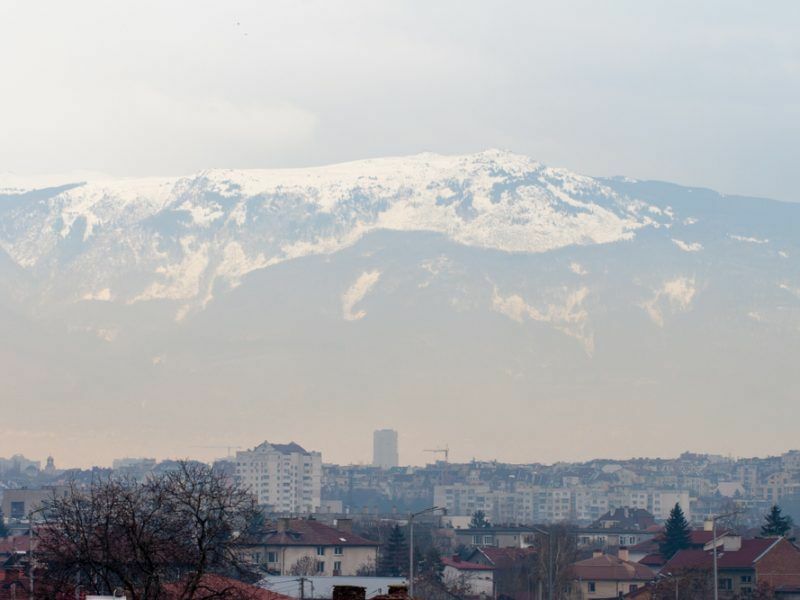 While Bulgaria hosted a forum on Eco-innovation for air quality this week, its citizens are denied the right to clean air. Bulgaria has some of the dirtiest in Europe, yet its citizens are not allowed to go to court and claim their right to clean air, warns Ugo Taddei.